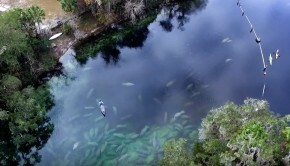 Pretty awesome footage by See-through canoes! 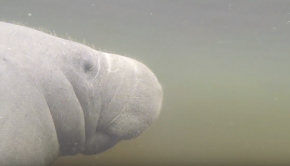 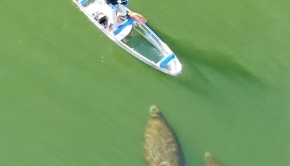 Manatees are fascinating paddling buddies! 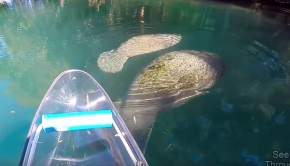 Paddling with the Manatees in Florida.